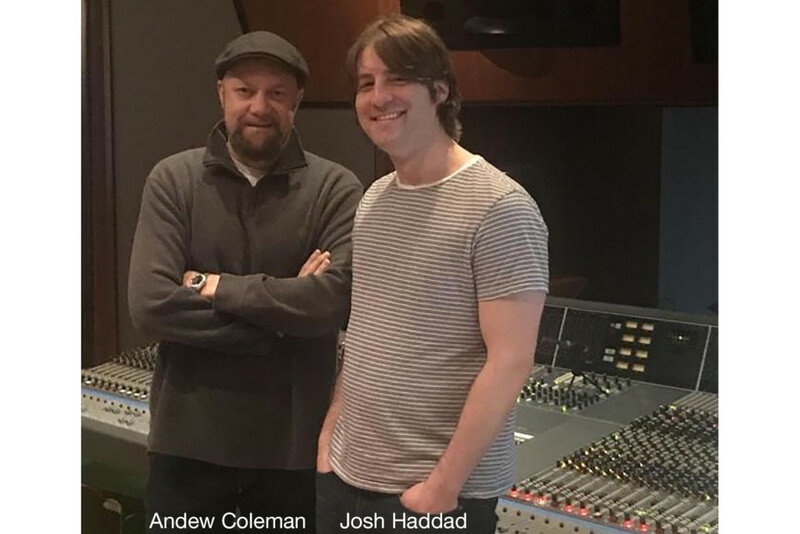 VIRGINIA BEACH, VA: Returning to his hometown last July following a ten-year residence in Chicago as a busy recording/mixing engineer and successful event coordinator, Josh Haddad picked up a local newspaper and learned that Timothy ‘Timbaland’ Mosley’s fabled Thomas Crown Studio complex was up for sale. 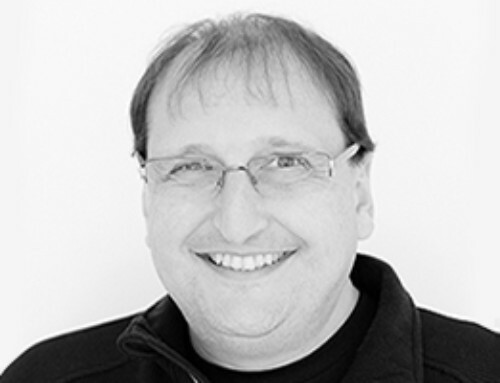 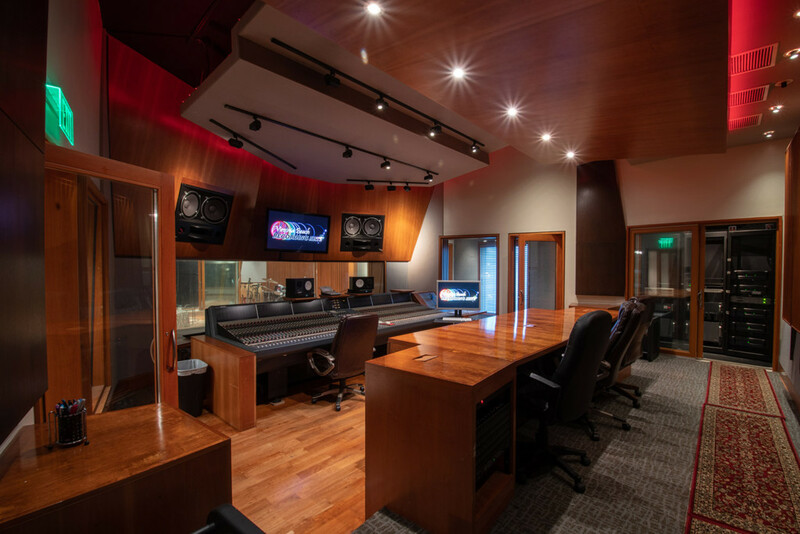 Confident that he could maintain the session flow, Haddad purchased the facility and rechristened it Virginia Beach Recording Arts. 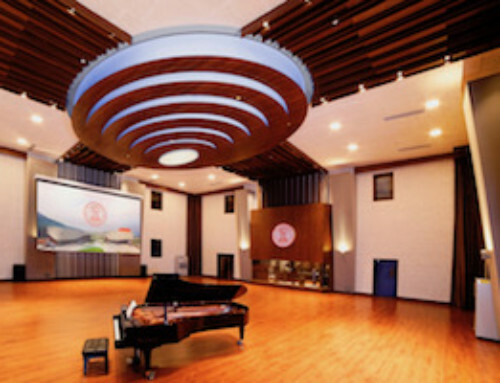 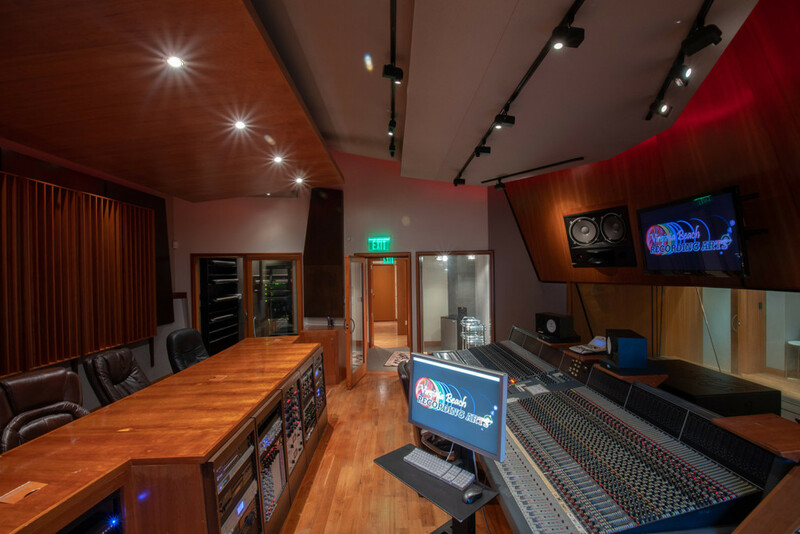 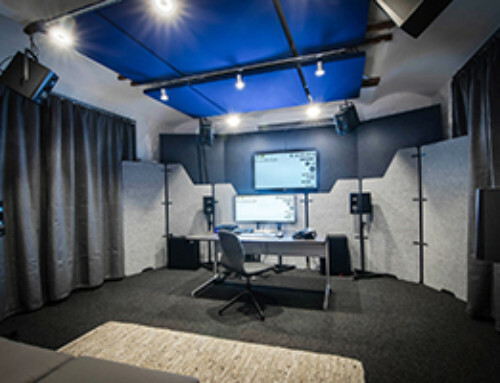 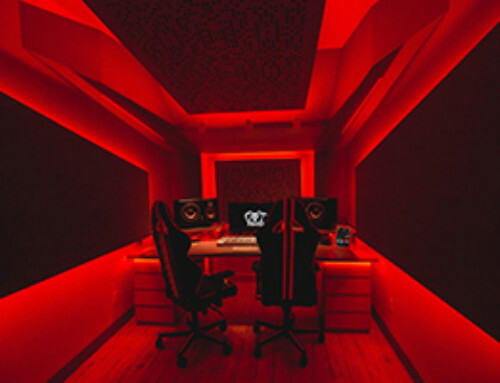 Virginia Beach Recording Arts is a spacious 6,756 square ft. two-story ‘destination studio’ offering the spacious and Control Room outfitted with a Neve VR 72 console; the handsome for mixing, mastering and overdubs and a writing/editing suite. 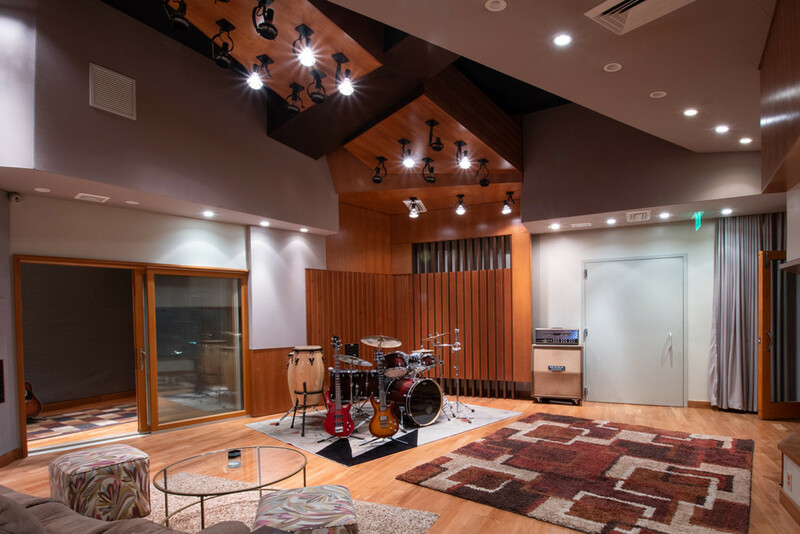 A substantial collection of musical instruments, mics, outboard gear, a guest bedroom, kitchen and lounge complete the profile. 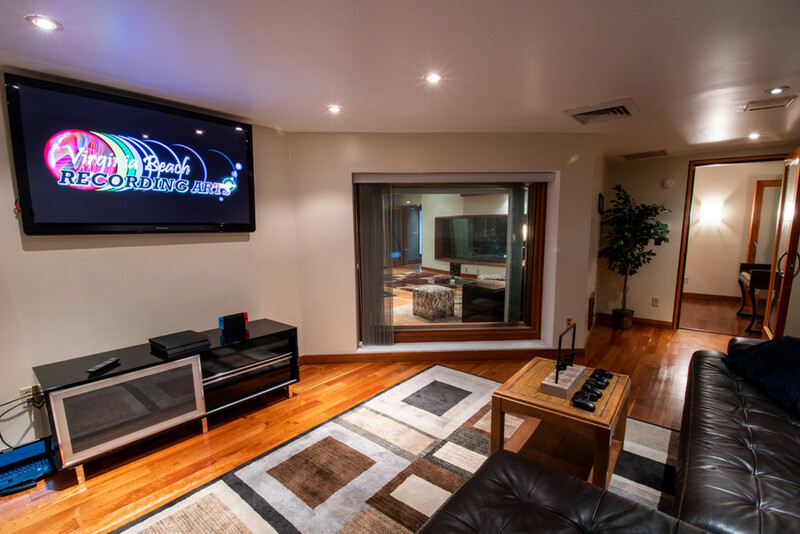 Dating back to 1607 when English colonists settled in Jamestown, Virginia Beach itself is an appealing resort city on the Atlantic Ocean with miles of beaches and many historic sites. 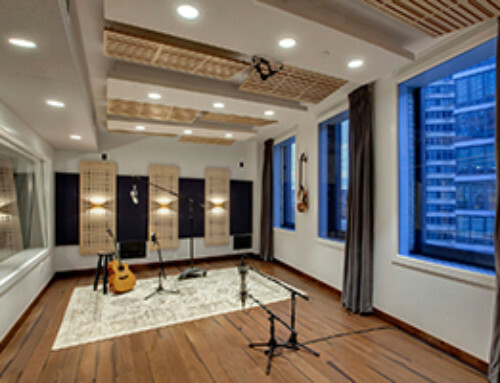 Visit our Virginia Beach Recording Arts Studios Project Page!